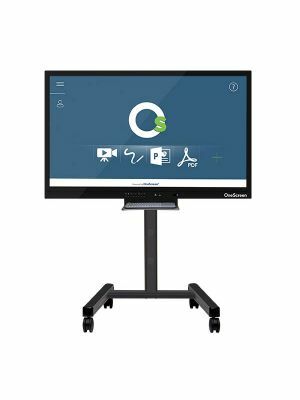 OneScreen Huddle d4 65'' Interactive Touchscreen Display is a top of the class collaborative communication solution for small-scale offices. Perfect for use in a single room, it is an ideal combination of functionality and economy. OneScreen Huddle d4 65'' comes with desirable specifications. 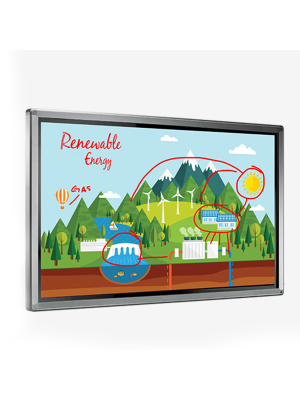 The TFT LED touchscreen panel has a 4K UHD resolution, accompanied by the responsive 10 point mutli-touch ability. These features are hard to find in the market at such an affordable price. The built-in PC module it is incorporated with has remarkable processing speed, and it is equipped enough to handle even the most demanding tasks with ease. In addition to this, it is very easy to use, thanks to the Android 5 OS, and Google Play and MiraCast facilitation. Huddle d4 65'' Interactive Touchscreen Display comes with some exceptional software solutions to facilitate users. The OneScreen Annotate is a great tool for whiteboarding with numerous users. It has a multitude of annotation tools and offers a smooth brainstorming experience. OneScreen Swap allows users to share their screen with up to 40 remote users, and also to pass on control to selected remote participants. 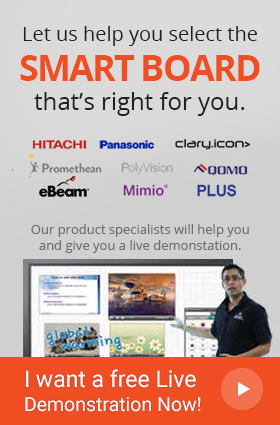 The OneScreen Hype is the perfect video conferencing software that enables conferencing with up to 50 participants. 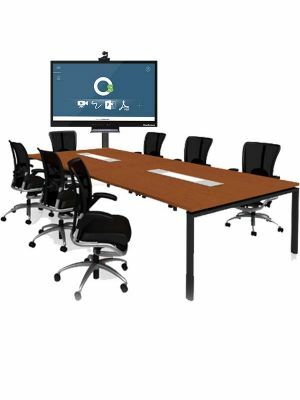 The high quality conferencing hardware like HD-camera and audio system complement this software. OneScreen Huddle d4 65'' Interactive Touchscreen Display is surely in a league of its own with all its functionality and ease of use. It is a must-buy for professionals who settle for nothing than the best.